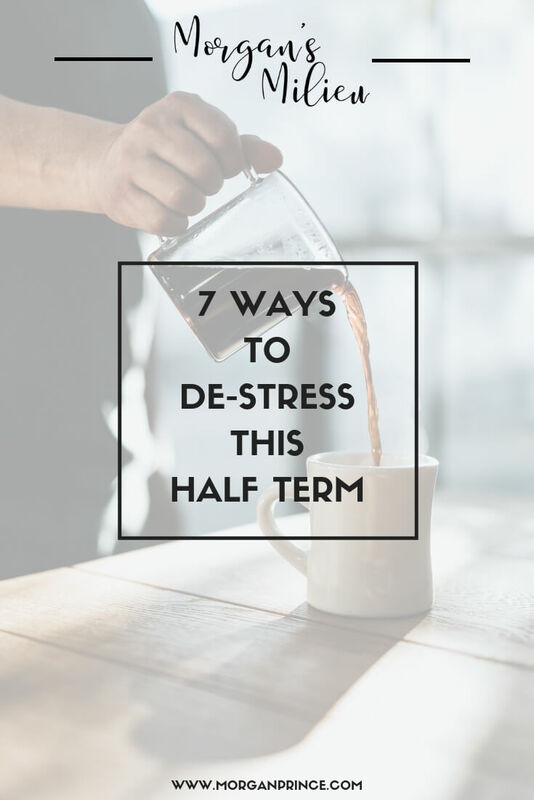 Half term is just around the corner and mums with kids in school know how stressful half term can be. With trying to find activities for them to do as well as dealing with their constant requests we are put on edge and they slowly drive us crazy. But this time I'm putting a few ideas together to help you de-stress and hopefully cope with the week. Back when they were babies we dreaded going to the play centre didn't we? Climbing up those uncomfortable stairs with our little one, trying to show them not to be afraid walking over the wobbly bridge despite being terrified ourselves. It was an hour that zapped our energy and sent us crying to the bathroom whenever the request came. Live and work but do not forget to play, to have fun in life and really enjoy it. Now though things are different. Play centres are wonderful places when your child can be told to "go off and play" and they're happy to. With boys at 9 and 14 I'm at this stage and have been for a while and I love play centres. Sometimes BP, 14, won't want to "play" but he still goes off to mess around with his brother, which is great. The play centre. Once a dreaded trip now a welcome break! 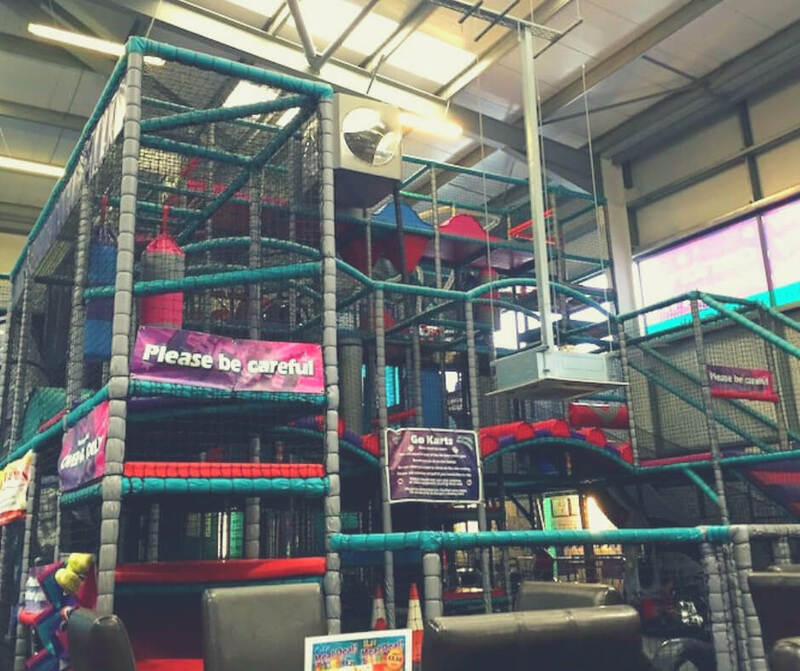 Once your kids are old enough to go off on their own play centres are amazing. You can arrange to meet up with your kids' friends' parents so you can sit and have a chat while your kids play together. It's a great way to let your kids run riot for an hour while you have a coffee and catch up with friends. It also wears out your kids so by the time you leave they're ready for a rest and you can go home and chill out. Libraries, leisure centres, even local village halls tend to run various activities during half term. They're there to help you keep your kids entertained and usually there's refreshments on hand for you too. It's a quick and easy way to get your kids out of the house doing something and doesn't take much effort on your part, apart from getting them there. Check Facebook, your local supermarket's "what's on" advertising space, or ask around at school - people are sure to let you know. Plan a movie day. 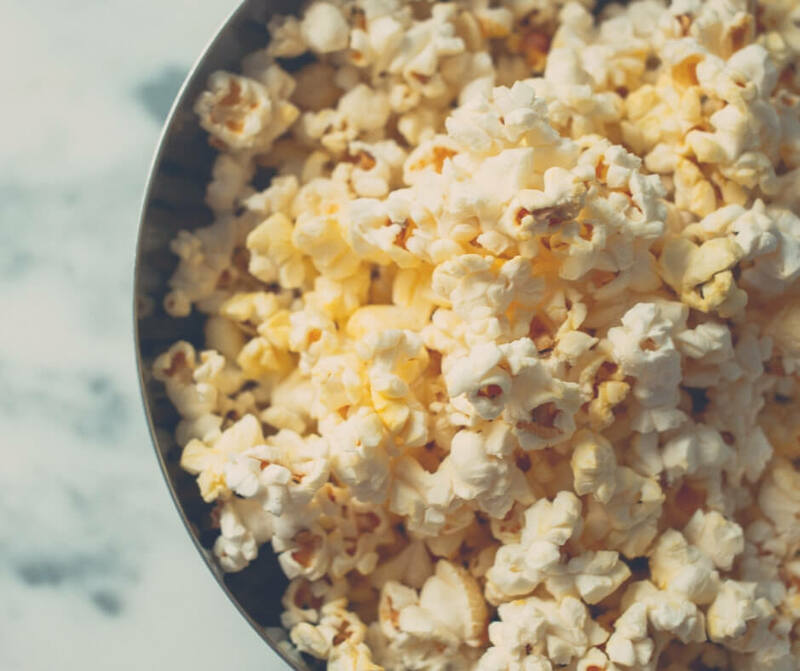 Stock up on popcorn and other snacks, plan an easy lunch/dinner and select a few of your favourite movies - you could even choose some movies you haven't seen yet. Then settle down for a lazy movie day. It's not often you get to stay in your pyjamas and watch TV all day but if you make into an "activity" your kids will love it. My boys love a good movie day. We have a few movies on our must-see list currently and I've been checking out the movies so I can organise our own movie day this coming half term. We already have Ready Player One on the list and I've got a few other ideas too. What movies would you watch? Let - or make - the kids play outside. Even if it's drizzling or snowing getting them to go outside encourages them to be kids. It's easy, particularly during half term, to let them sit and play video games all day so that you can get some peace but making them go outside for a while will get them doing something - getting a bit a of exercise. Being outdoors is good for them, even if they claim to hate it. I have often made BP, 14, go outside to kick a football around with his brother because if I didn't he would never get any exercise. It's not good for them to be indoors the whole time so being Evil Mum occasionally helps them. And as an added bonus you get to enjoy a hot coffee while they're outside playing! I know I just said you can't let them play games all day but allowing them time to play is not a bad thing. 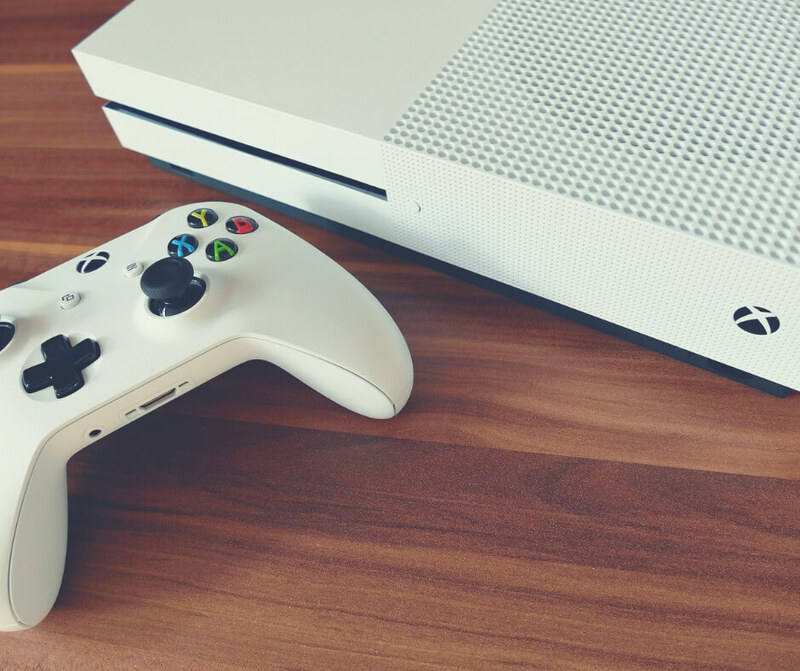 Consoles and video games are constantly called out as the cause for a lot of anti-social behaviour but I do think they have a place in our society, particularly now. I don't know what my boys would do without their consoles! My two play games a lot. After school, at weekends, and especially during holidays and half term. Sometimes I wonder if they play too much, and I will reduce the amount they're allowed to play - but usually I don't mind them going on their games. Back when we played games (if you ever did) it was always a solo venture - you sat in front of the TV on your own and made your character tackle monsters or jump over gaps in the landscape, but these days it's a more social thing. My boys are always talking to their friends when they play and they come up with strategies and tackle obstacles together. Talking to each other is something that doesn't often happen these days as kids are constantly on their phones, but as they are concentrating on the game at hand it encourages them to talk to people. Working together towards a common goal teaches them about cooperation and they feel a sense of accomplishment when they reach the goal. And coming up with strategies to tackle problems can never be bad thing can it? They also get to learn which strategies work and which don't - helping their mental capacity to solve problems. Allowing them to play their games also means you get to have a little peace while they do! 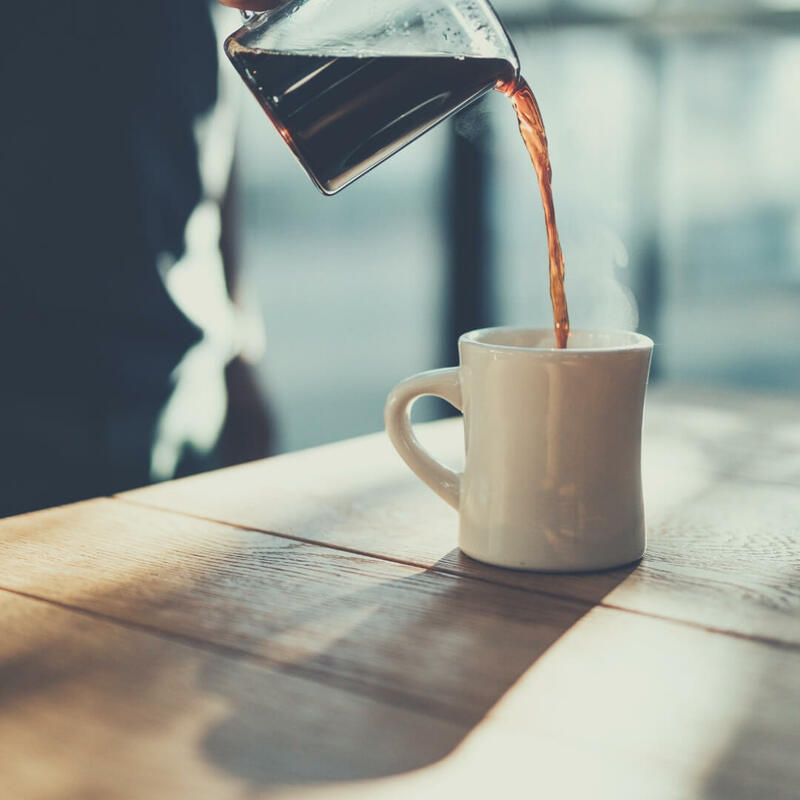 Grab that coffee while you can. Theme parks, Castles, even a walk through the woods. Get outside with your kids, teach them about the world around them, about the history of a castle or how roller-coasters work. I've always found that we talk about the world a lot more when we go out for the day. We love visiting our local area and learning the history of it. Walking around your local area is a great way to get out and about and talk to your kids. We've discussed everything from how trees grow to complicated science and maths questions. It gives your kids a chance to "get bored" and start wondering about the world. Once they do that the questions might never stop, but getting them thinking about the world around them can never be a bad thing. Lock yourself in the bathroom! Let the kids run riot in the house, forget about doing any chores or cleaning up after them, and just hide. Take a coffee with you, and your Kindle or a book and just hope they can keep themselves busy long enough that they don't notice where you are! Being a stay-at-home mum during half term is taxing, the kids are always fighting that boredom and it's your job to make sure they have enough to keep them busy. But hopefully these things will help you during the upcoming half term. What plans do you have for half term? 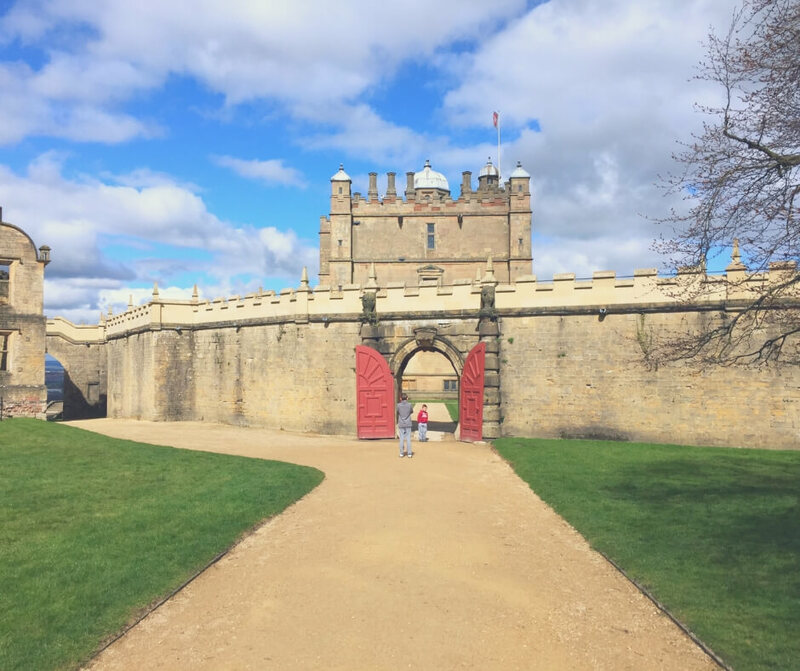 If you enjoyed this post you'll like 10 activities to do during half term or if you're looking for ways to treat yourself check out Treat yourself this Autumn. Stop by Facebook and let me know what you have planned for half term. And to get organised in time for half term don't forget to check out my Organised Mama Pack. All of my children are adults now, but I love these suggestions for my grandkids! Thank you. I really appreciate that you've put gaming on this list - it gets so villifed but kids learn so many skills and really use their brains when gaming! I put a lot of my problem-solving ability down to my passion of gaming. The other suggestions are great as well, and there are some fantastic days out that don't even cost anything. One thing we like to do when my stepdaughter is down is go out for coffee but we all take something relaxing with us - she takes a sticker book, I take a book or magazine, and my partner takes Reddit. Still spending time together but in a nice, chill way! Taking care of my family and myself!